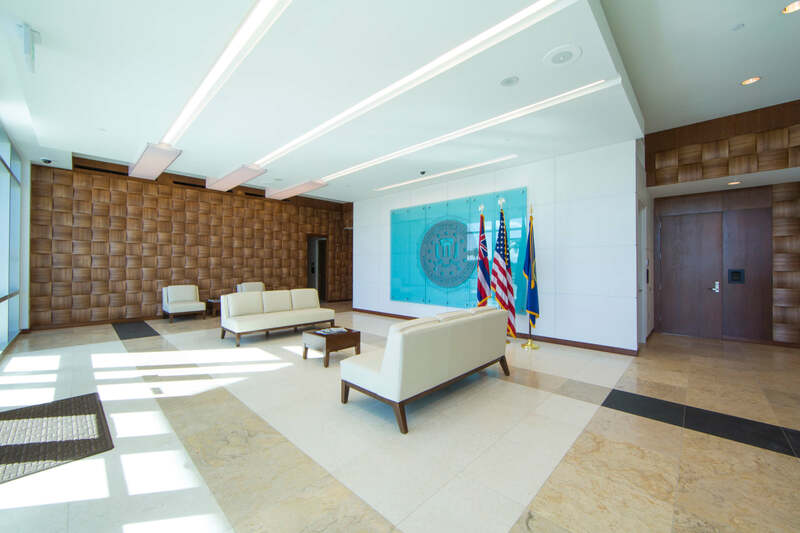 This LEED Gold Certified, 152,000 SF FBI Building is the first federal agency building to be headquartered in Kapolei on O'ahu. 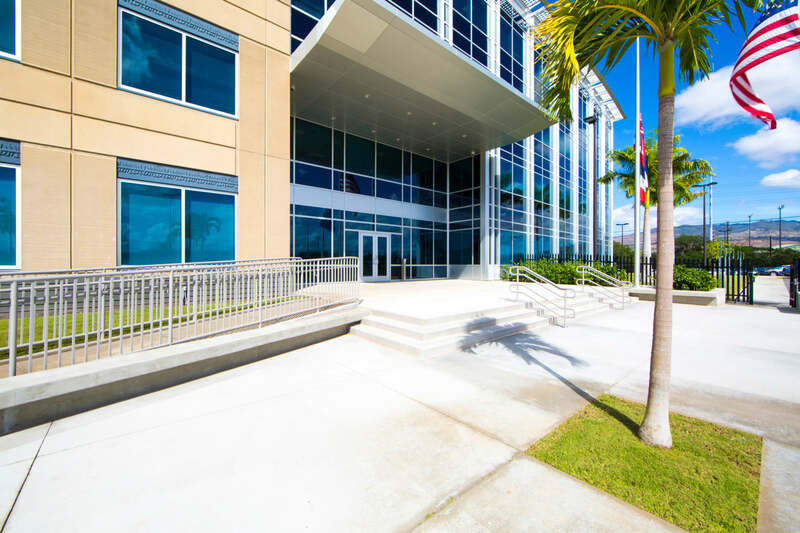 The four story structure includes a 20,000 SF annex for automotive and electronic repairs as well as a secure parking structure and lot to accommodate 350 vehicles. With high tech equipment, this operations facility provides for the hundreds of FBI agents, analysts, linguists, task force officers, and other support employees who continue to protect the Hawai'i region. For this design-build project, the team used the latest technology in green design when constructing the facility. 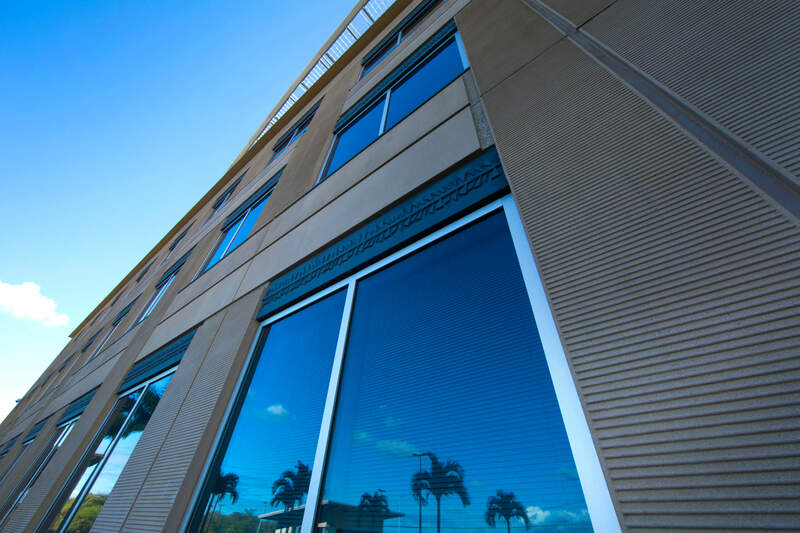 The 24/7, high security requirements of the FBI made LEED certification difficult to attain. 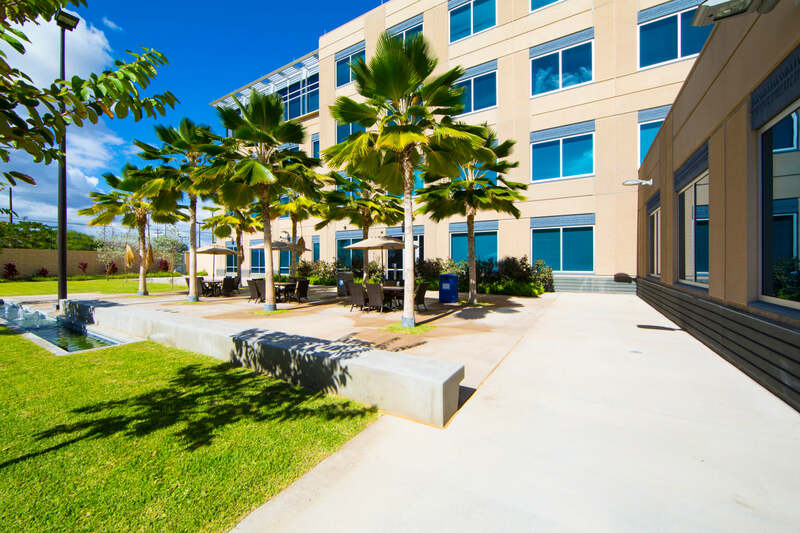 However, from utilizing Kapolei’s climate to using new and innovative green technology, the team achieved LEED Gold Certification, and surpassed the sustainability goals of the contractor and the FBI.